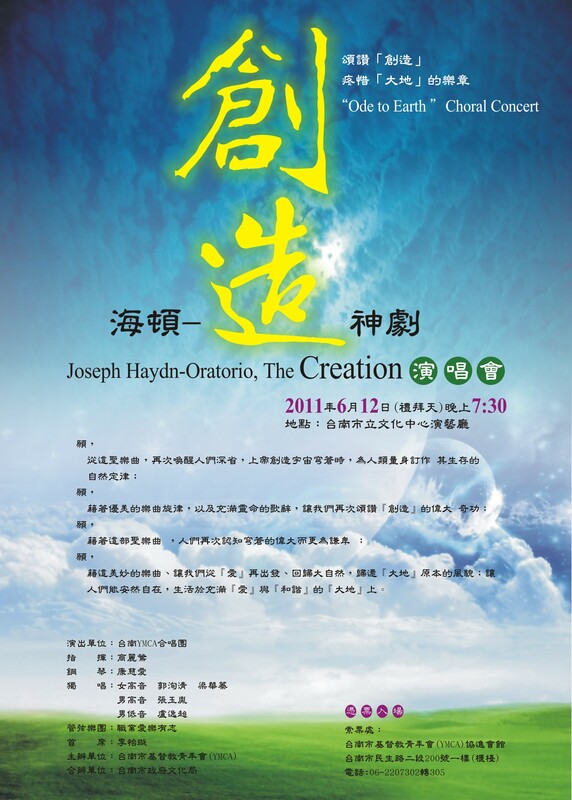 Tainan YMCA chorale, Chiayi Culture Chorale and Cheng-Kung University Medical Chorale jointly performed Mendelssohn’s oratorio “Elijah” at Tainan Culture Center in 2006, conducted by Ms. Li-Ying Shang. We have uploaded the recorded videos to our chorale’s YouTube site for public viewing and listening. 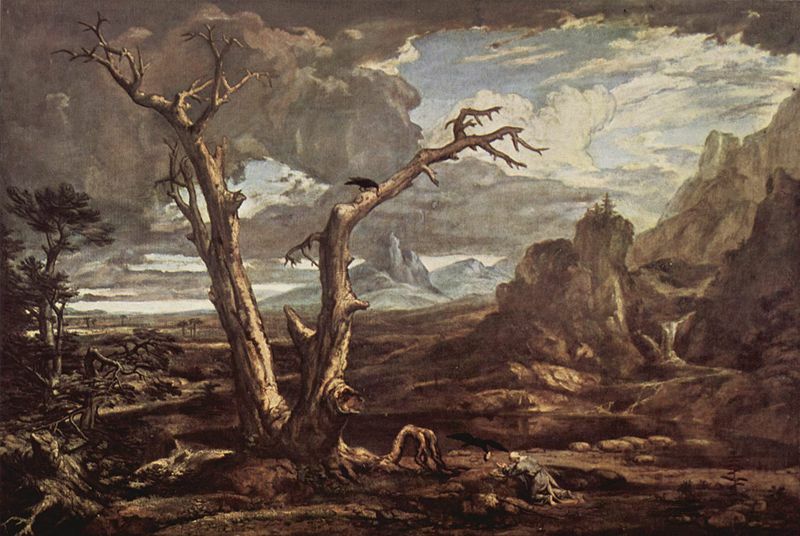 An oratorio is an opera without theater and it is comprised of orchestra, chorus and soloists. Because an oratorio has no sets, no costumes and no stage business, it demands on the imagination of the audience to recreate the scenes of the story. Elijah’s story is based on the Old Testament of the prophet’s faith, fearlessness, fight and flight which most Christians are familiar with — The prophet Elijah summoned the people to righteousness, performed miracles, and struggled against idol-worshipping. He confronted the wicked queen Jezebel. At the ends, Elijah rose to heaven in a fiery chariot.